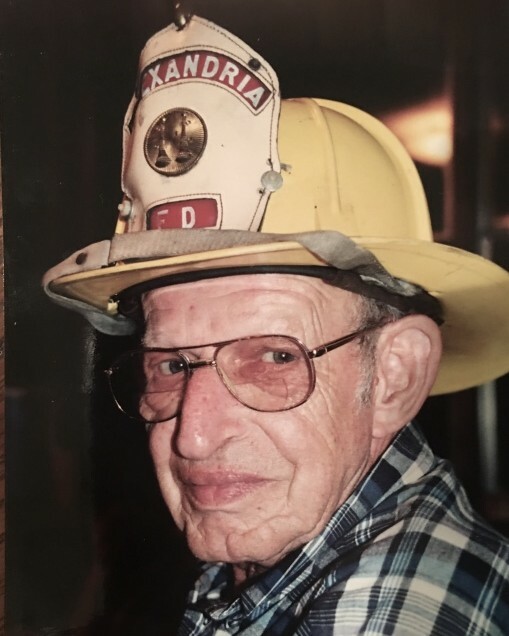 Devoted husband of Katie Lloyd and lifelong resident of Alexandria, VA passed away on November 24, 2018 at the age of 87. He was born on November 3, 1931 in Amboy, Minnesota. As a member of the U.S. Navy from 1950-1954, he served his country. 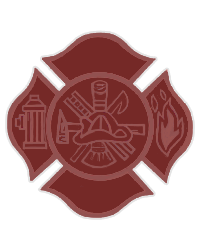 He also served his community as a Captain with the Alexandria Fire Dept spanning 27 years. He dedicated himself to Immanuel Church on the Hill. A gentle and kind soul, Arlo was happiest when he was helping others. He is survived by his wife Katie L. Lloyd, his daughters Rebecca K. Hartman (Ed Hartman) and Kathryn R. Lloyd, and his beloved grandson David Lloyd Stayanoff. A viewing will be held on Monday, December 3rd, 2018 from 2-4pm and 6-8pm at Immanuel Church on the Hill, 3606 Seminary Road, Alexandria, VA 22304. A funeral service will be held at a later date early next year. May he rest in peace, and rise in glory.